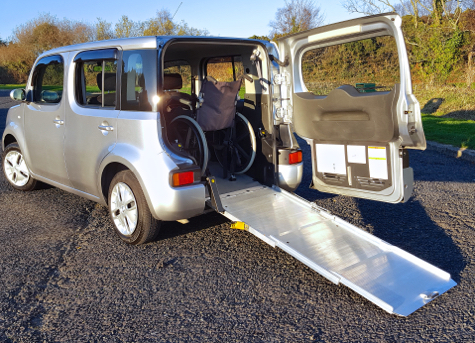 can do to provide a car that is not only aesthetically pleasing, but also stuffed with practical and usable functionality. 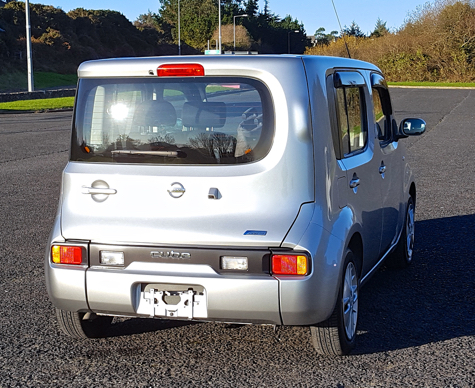 This car has a 1.4 litre engine, and because it is only 1400cc, it provides real value for money in regards to fuel consumption. 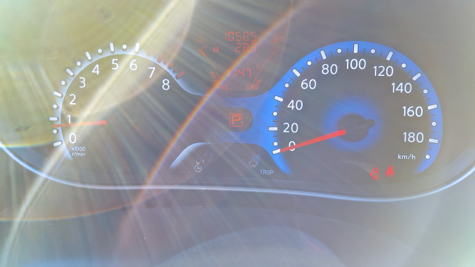 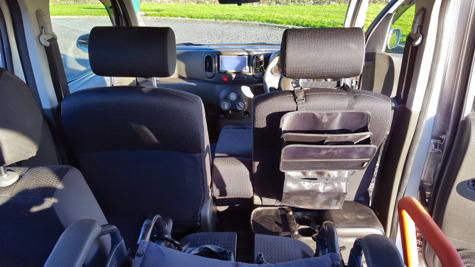 The car has a very low mileage of only 6,875 miles of use and is in as new condition. 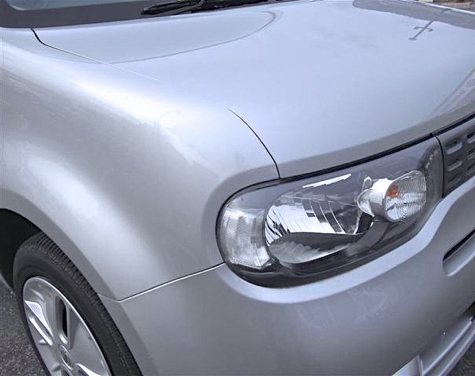 Also as you can see this car is in a wonderful metallic Brilliant Silver, and is genuinely pretty to look at. 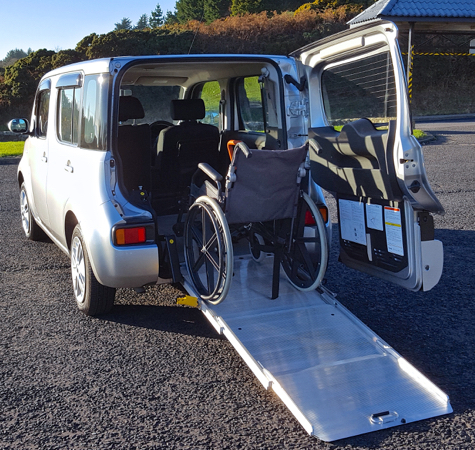 Also not to forget, that this is a Nissan factory modified car, so you can be assured that the build quality of the wheelchair capabilities and functionality is excellent both in reliability and quality of materials used. 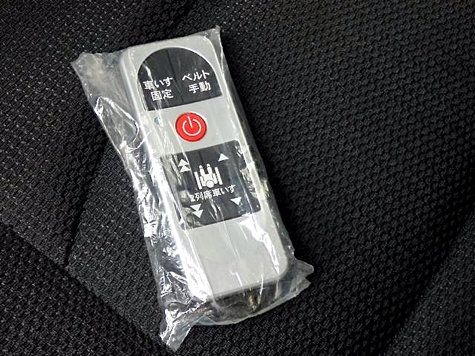 As standard the car is Smart Key entry, and also has the Nissan kneel down functionality built in. 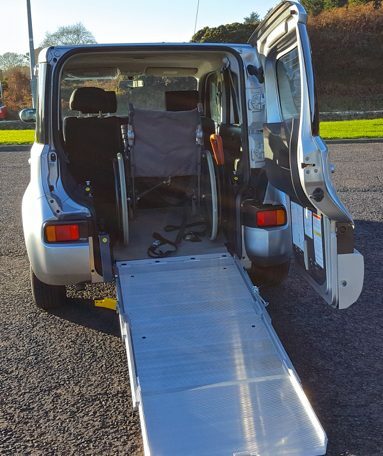 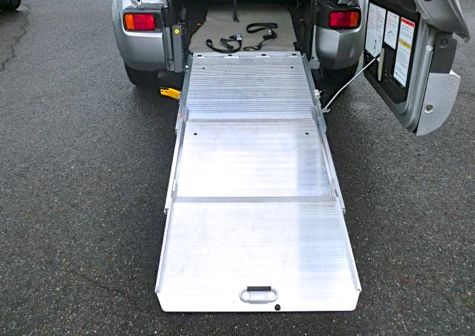 This provides the car with an extremely low gradient when the car is being used as a wheelchair accessible vehicle. 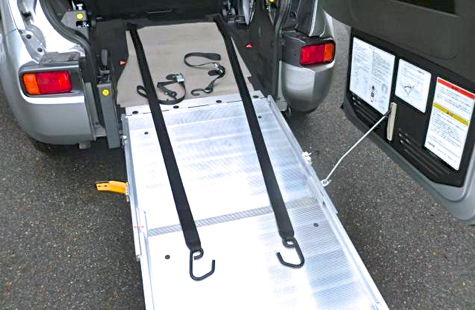 In fact the wheelchair ramp is lowered to only 3 inches off the ground. 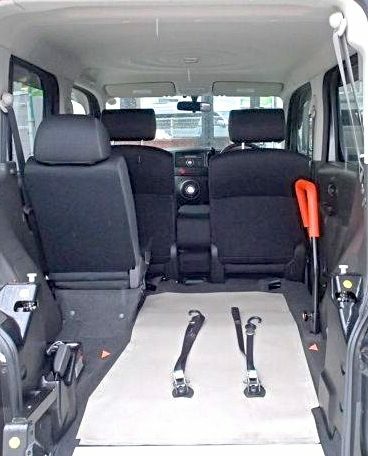 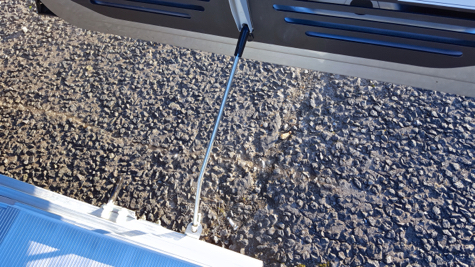 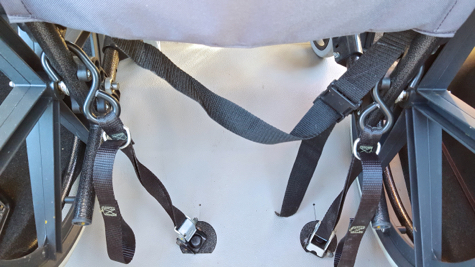 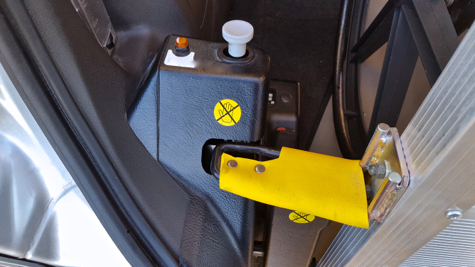 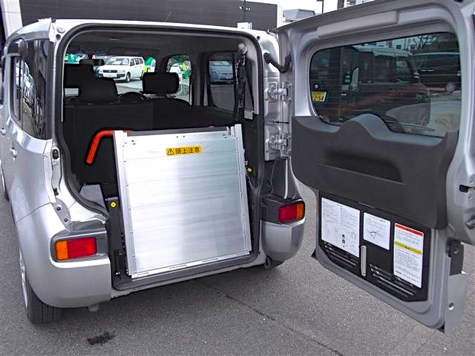 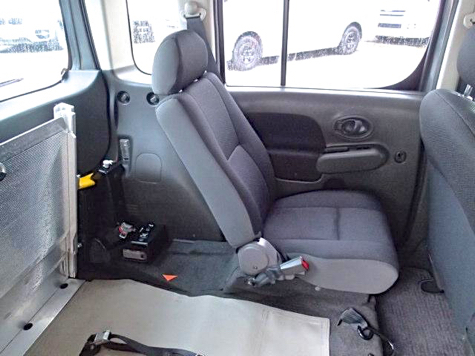 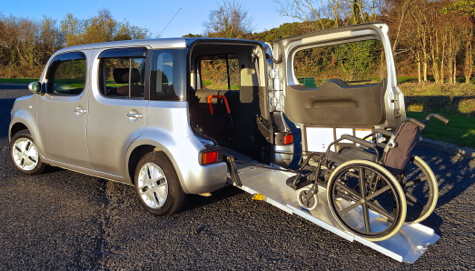 Also the car is fitted with an electrically operated wheelchair winch. 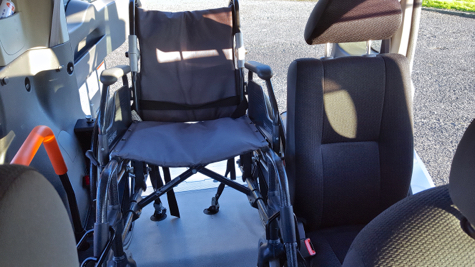 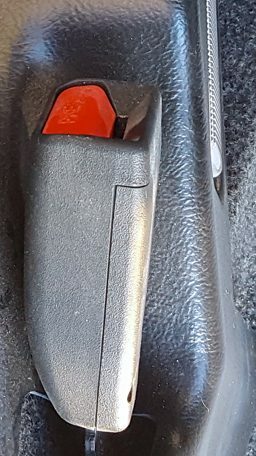 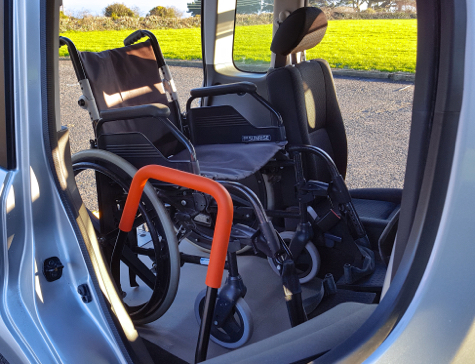 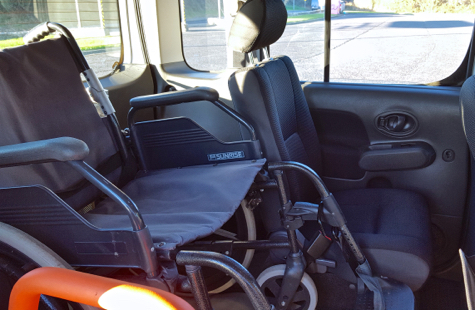 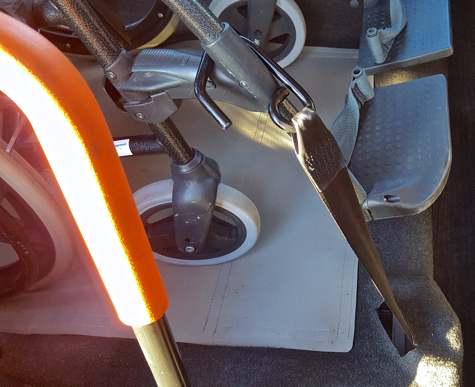 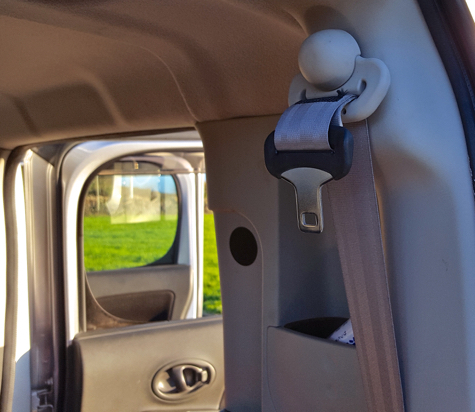 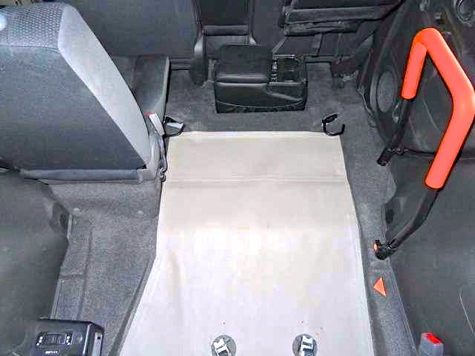 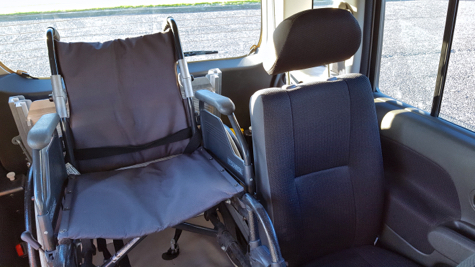 Which makes life so much easier when placing a wheelchair passenger into or exiting the vehicle. 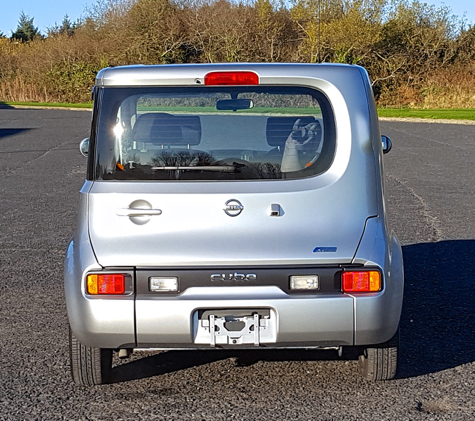 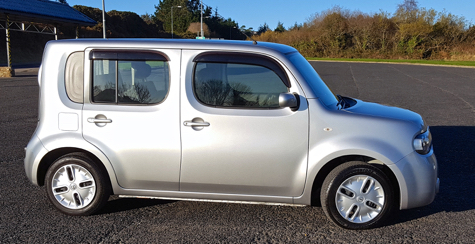 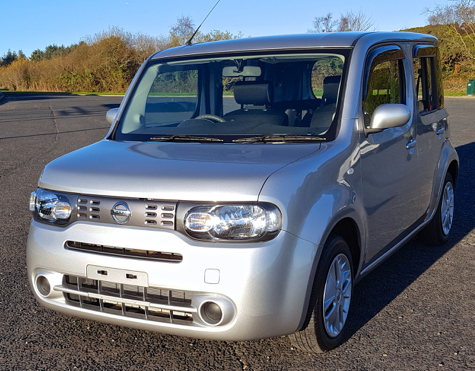 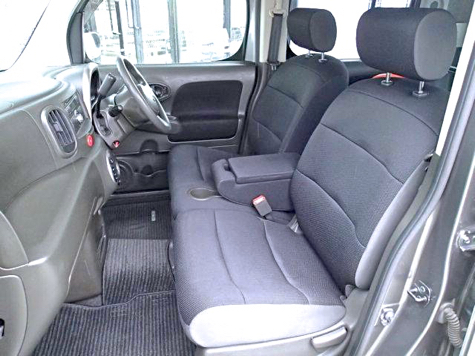 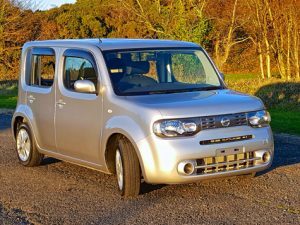 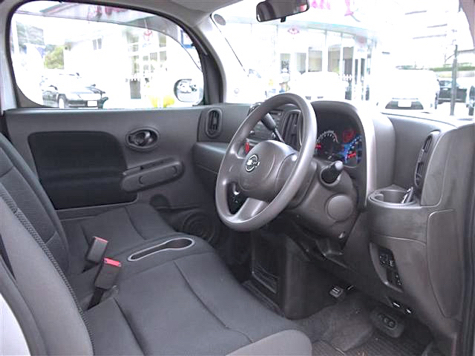 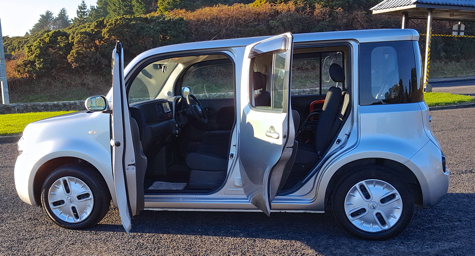 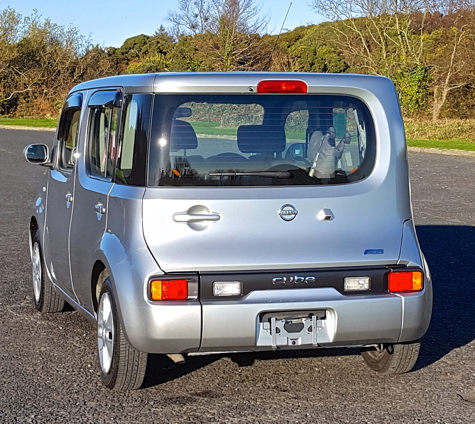 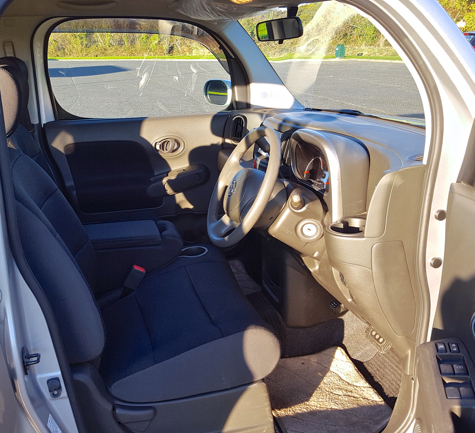 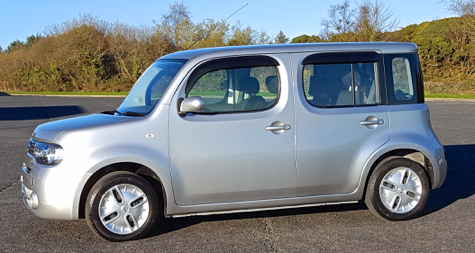 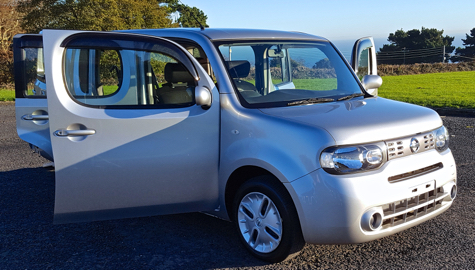 There is a lot of extras that come as standard with this car, rear privacy glass, automatic climate control, wheelchair winch, Nissan kneel down facility, smart key etc and so much more. 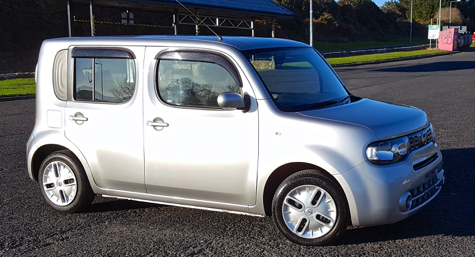 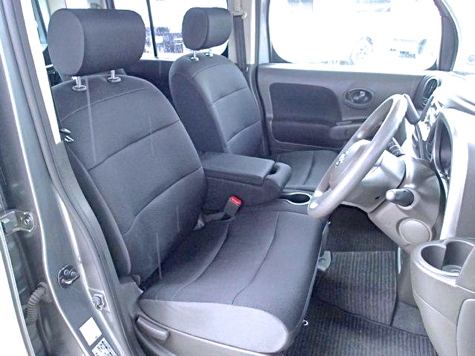 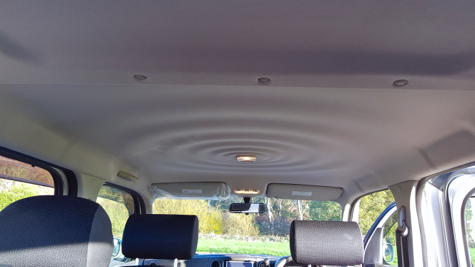 This car provides excellent value for money and is in immaculate condition.